Last season on Outlander, Claire and Jamie finally made it to America…just not necessarily the way they wanted to. Claire and Jamie managed to survive a shipwreck before ending up on the Georgia shore. Of course, it’s not Georgia yet, but a brave new world awaits for Outlander’s favorite couple. And there’s even more danger ahead. 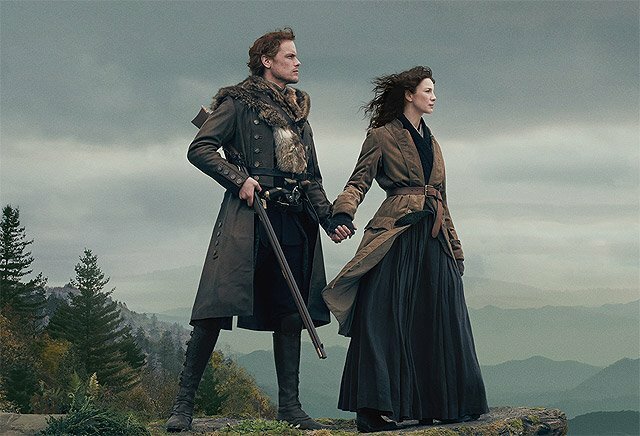 The fourth season of Outlander will premiere on Sunday, November 4 at 8:00 p.m. ET/PT. You can see the new Outlander season 4 poster in the gallery below. Share your thoughts about it in the comment section below! 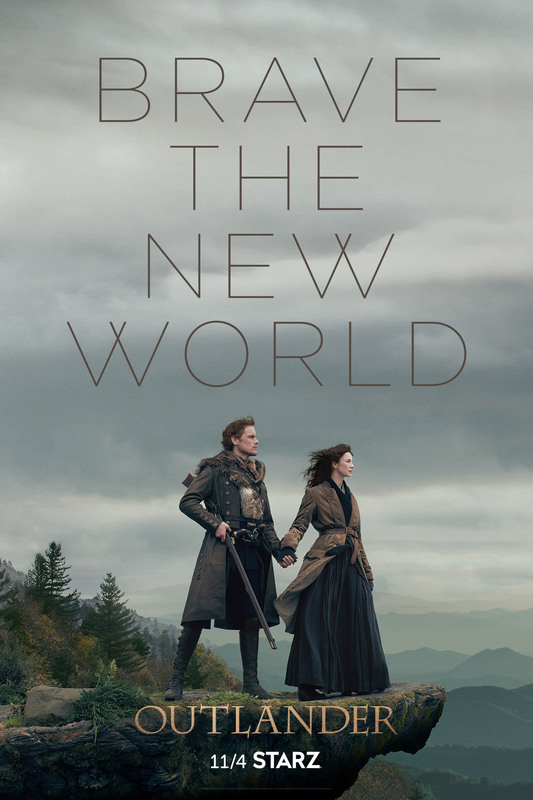 The post Outlander Season 4 Poster Promises To “Brave the New World” appeared first on ComingSoon.net.